Royce da 5’9″ has been on a roll as of late and all without constantly being associated with Eminem or the lyrical super group, Slaughterhouse – things that I feel have been holding him back from being a more highly regarded artist. 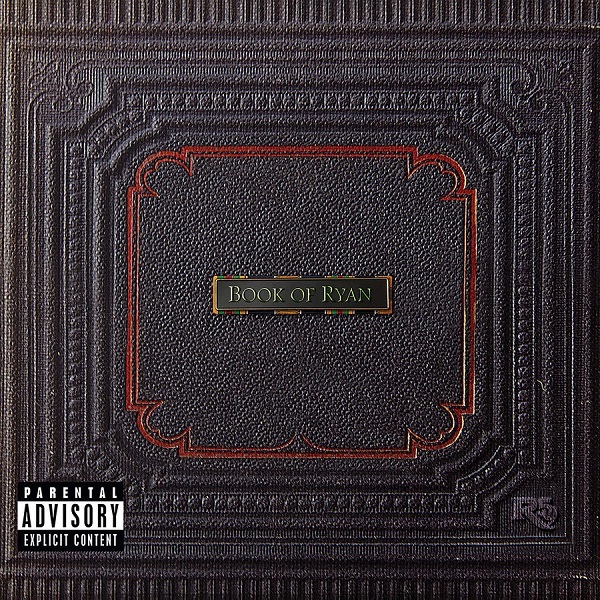 He promised that Book of Ryan would be his definitive album and I’d have to agree; we learn so much more about him other than that he can rap really really well. It’s a surprisingly thoughtful and introspective journey that gives us a deeper look into his mind and story. And it’s not just him narrating it to us. As he gains revelations about his father, addiction, and his role as a father, so do we. We are like passive observers on this journey of self discovery and breakthroughs. Oh, and he still lets you know that he can rap really really well and doesn’t lose his signature tongue-in-cheek charisma. Top tier lyricism, strong production, great use of features, and revelatory storytelling make Book of Ryan THE definitive Royce da 5’9″ album and a must listen. Have you heard Book of Ryan? What’ d you think of it? Where would you rank this among his discography? Let me know in the comments below and be sure to leave your own ratings and reactions for the album. Top tier lyricism, strong production, great use of features, and revelatory storytelling make Book of Ryan THE definitive Royce da 5'9" album and a must listen.